UV Flame Sensor designed by Linear Systems uses very sensitive electronic UV tube. The specially tuned UV tube is designed to detect UV radiations emitted by the naked flame. 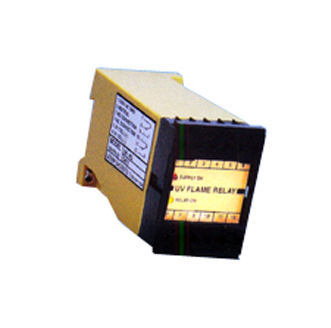 The UV Flame Sensor is insensitive to normal light and refractory glow in furnace walls. 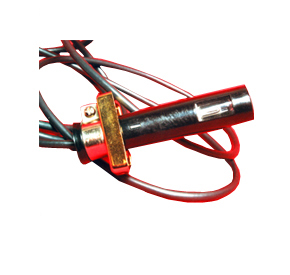 UV Sensor is ideally suited for detecting all types of flame, namely flames due to Gas / Coal / Oil fired burners in Boiler and Furnaces. 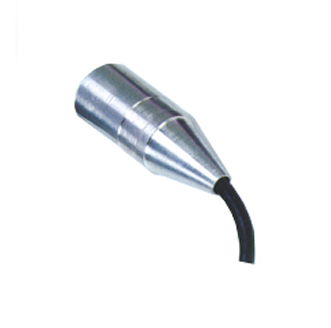 UV Sensor ( Model UV - 01 -AJ ) has been specially designed for harsh industrial environment. 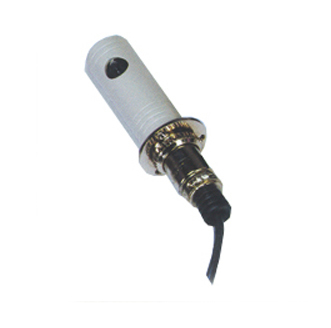 It provides for easy cleaning of the UV Sensor and viewing of the flame. 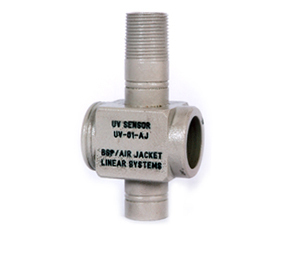 UV Flame sensor is housed in a metal jacket to provide mechnacial protection and various mounting features. 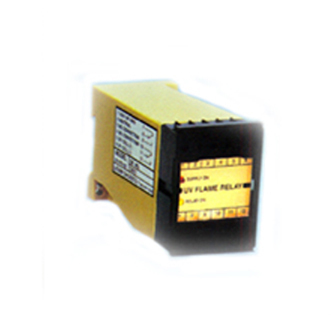 UV Flame Amplifier / Relay (Model UV - FR - 01 ) is used in conjunction with UV Flame Sensor to detect various types of flames namely gas, oil, coal etc. 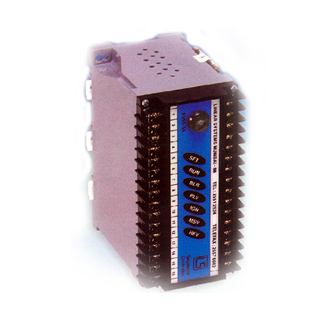 The UV Flame Amplifier is essentially a stand alone unit, which has Two Potential Free relay contact outputs rated at 230 V AC, 5 Amps. 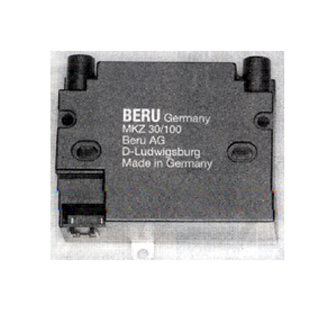 The out put contacts can be used for alarm, annunciation or trip purposes. The ftont panel has indications for SUPPLY ON. This will turn ON when the supply is given. RELA Y ON indicator presence of UV radiation / flame. 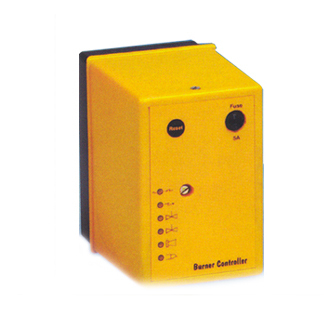 Model UV - FR - 21, has a site adjustable time delay of 2 - 8 seconds and is useful for installations with high flicker situation.